Sought after home between downtown St. Charles and downtown Geneva. Pottery barn model best describes this all brick ranch in Davis School area that has been updated. 2 Brick Fireplaces. Dust Free newer boiler for heat. Gleaming Hard Wood Floors. Large bonus room could be bedroom 3. Huge Family Room with fireplace. Full 2 car attached garage. Large fenced lot with mature trees. New Bathroom and All newer SS Appliances. Bench and table remain with home in kitchen. 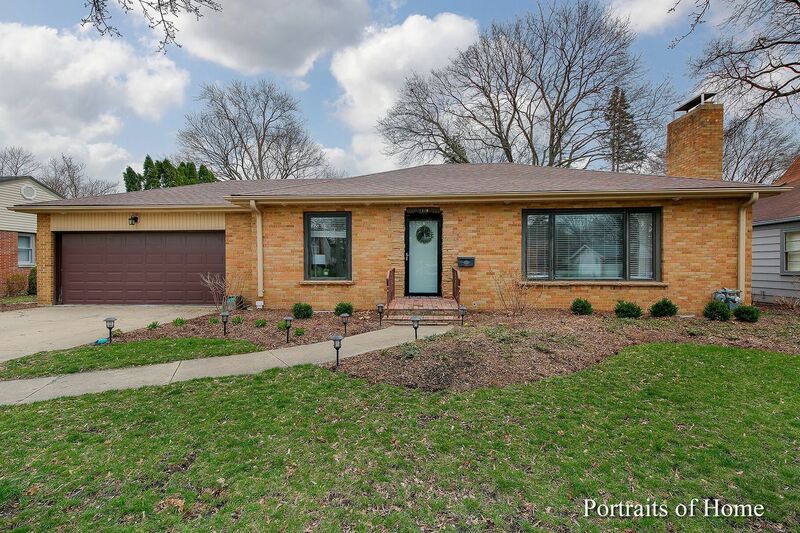 Close to school, parks, bike trail, Fox River.